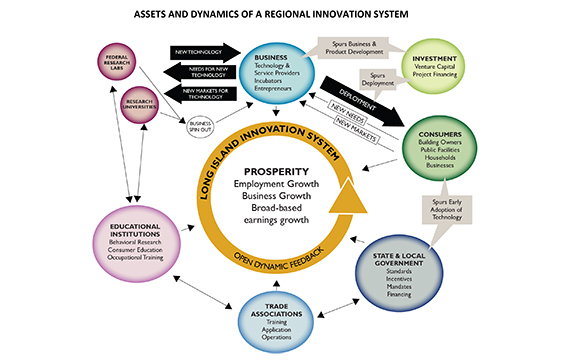 In 2012, COECON was approached by the Rauch Foundation to help design and launch a new regional catalyst for innovation in Long Island. Based on analysis of current economic data showing growth and concentration, we identified economic opportunities and documented innovation assets that could be leveraged for greater economic benefit in Long Island. COECON helped to assemble a team composed of key institutional, business, and other regional leaders, working with them to review this information in order to develop a concise design plan and prepare it for implementation fundraising and launch. 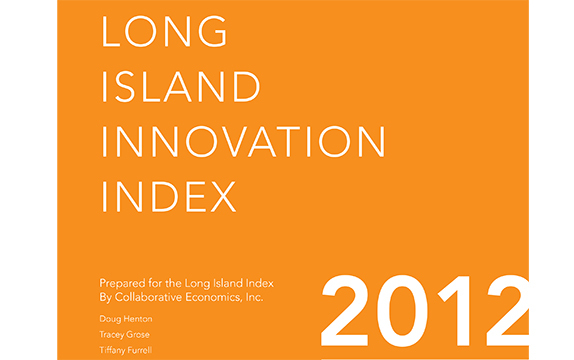 The resulting Long Island Innovation Index tells the story of how well Long Island is doing in sustaining an innovation habitat that has proven so important in other leading innovation regions. 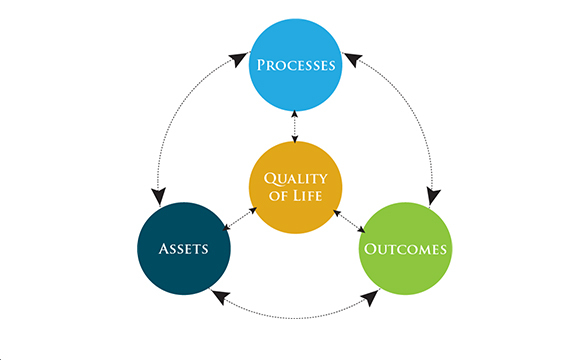 The Index is based on a framework developed by COECON that demonstrates how innovation assets of research and talent are translated into important outcomes of new firms and good jobs through a commercialization process that involves dynamic interaction between researchers, entrepreneurs, financers within an innovation habitat.